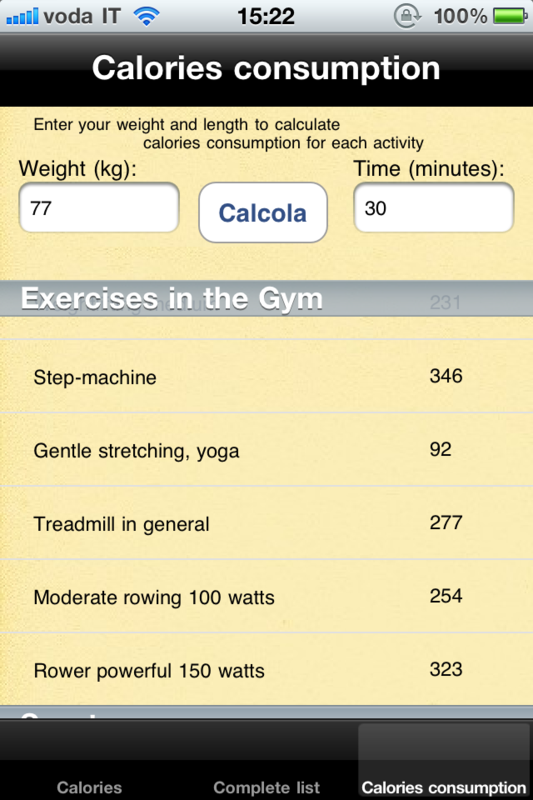 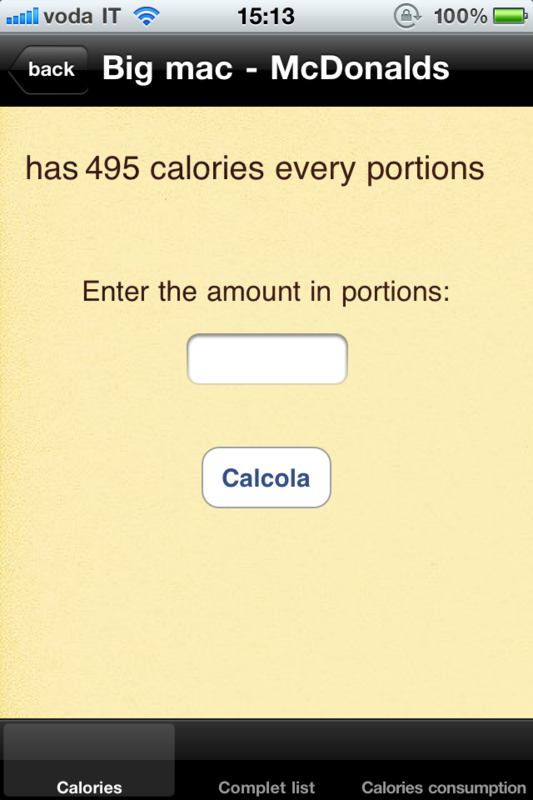 iCalorie & Sport lets you know how many calories have what you are eating and drinking. 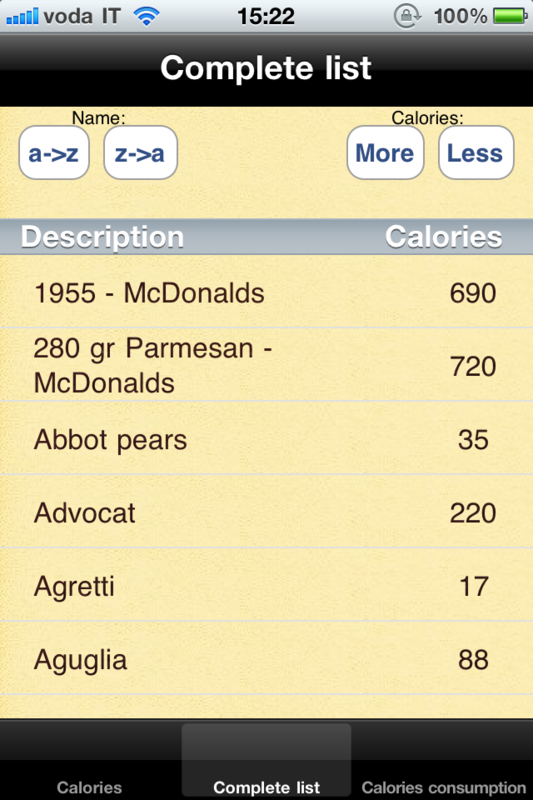 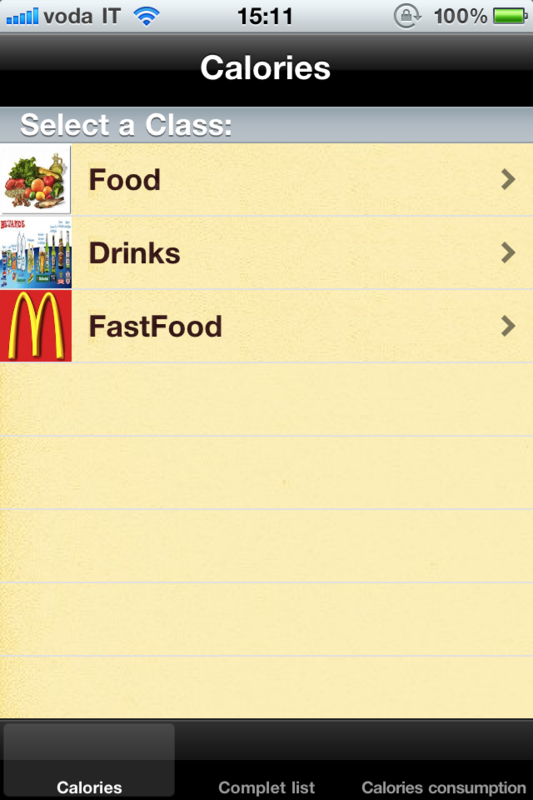 Also contains the calories of food of some of the most renowned FastFood. 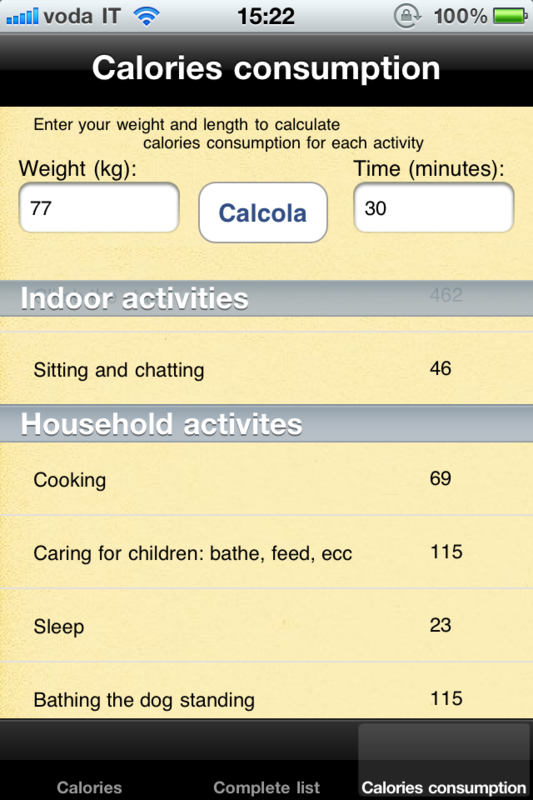 iCalorie & Sport according to the weights and how many minutes of sports activity carries out, lets you know how many calories you spend on each activity.